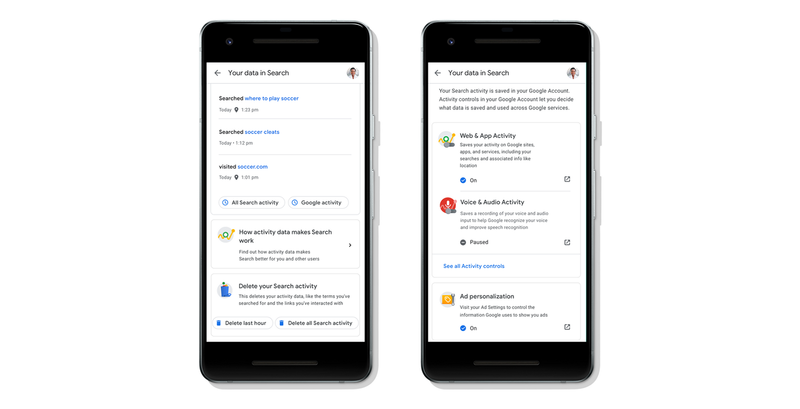 It seems like a new data privacy scandal crops up every day for some major tech company or another (okay, mostly Facebook) — but Google is working to opt out of that pattern. 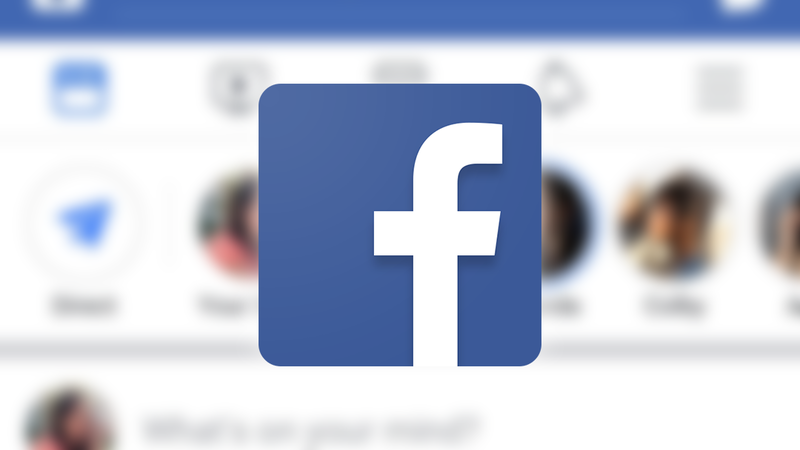 The tech giant has announced that it is building data privacy controls — and clear explanations of what it does with user data — into Search itself, on both desktop and mobile. 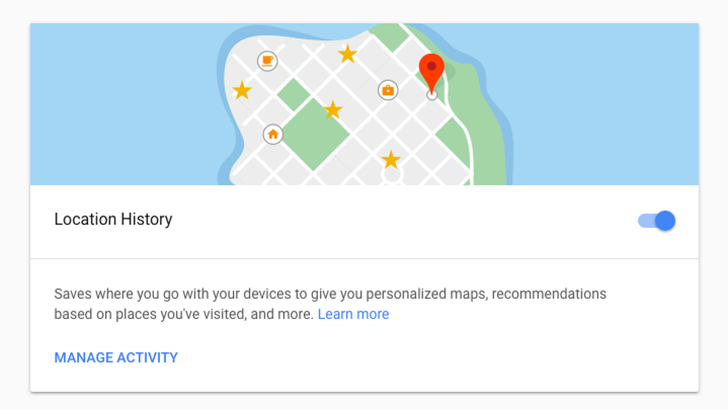 Additionally, it notes that it'll give the same treatment to Maps next year, along with "many other Google products."